The family members of the fishermen have now written a letter to External Affairs Minister Sushma Swaraj seeking her intervention. 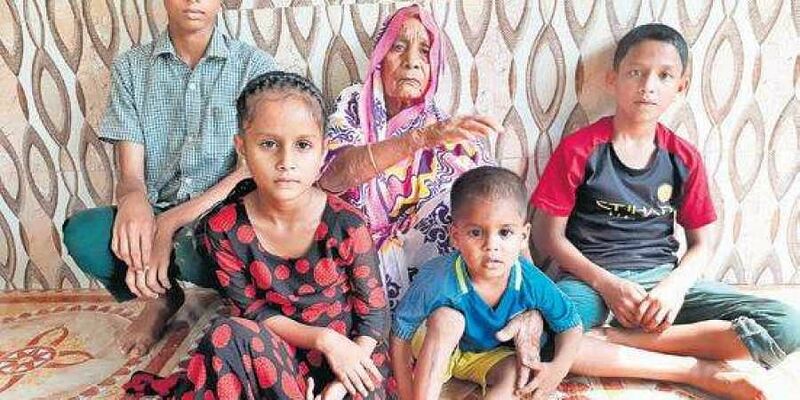 ANNALLI/KUMTA : Families of the 18 Indian fishermen, who have been detained by Iranian security personnel, are seeking the intervention of the central government to get them released. The fishermen from Uttara Kannada were working for a Dubai-based fishing boat owner, and were detained for allegedly entering Iranian waters off Dubai in July this year. The family members of the fishermen have now written a letter to External Affairs Minister Sushma Swaraj seeking her intervention. “The ministry rescued many Indians who were stranded in foreign land in the past. Similarly, it should get these fishermen released,” the letter stated. Of the 18 fishermen, six has been sent to jail and the rest have been kept under ‘boat arrest’. Yakub Ismail Shamali (50) from Vannalli in Kumta, who is a boat driver, is in touch with his family in Vannalli, and he calls them over the phone without the knowledge of the Iranian security personnel. His elderly mother Mariambi said he spoke to her last week and inquired about her health. “What to say about my son, he cries and says the Iranian police will release him today or tomorrow. My son has been arrested by the police of another country and he is not getting proper food as well. He is hoping the government will do something to get him released,” she said. It is said there were seven fishermen, including six Indians, in a boat steered by Yakub. Yakub is under boat arrest. The ration in his boat is over and he has to depend on the Bhatkal fishermen from another boat for his food. The Iranian police have been saying that they will release them soon, but from last one and half months no one has been released.